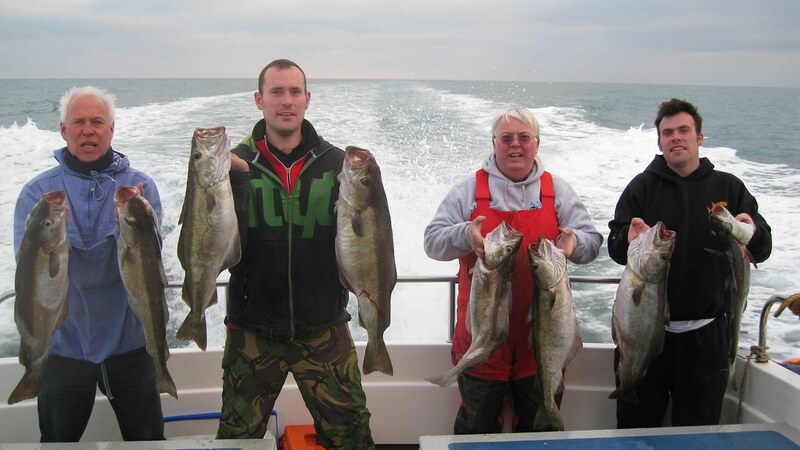 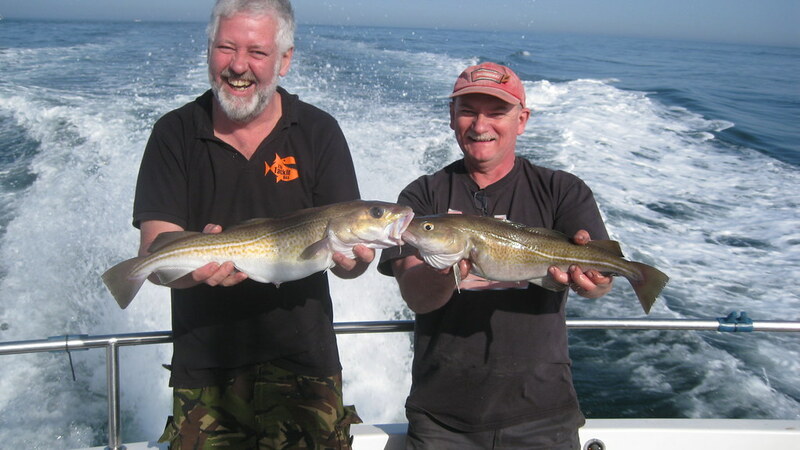 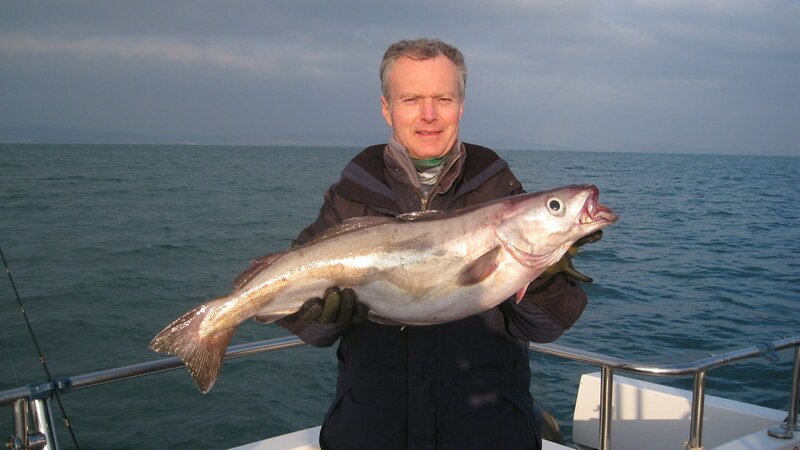 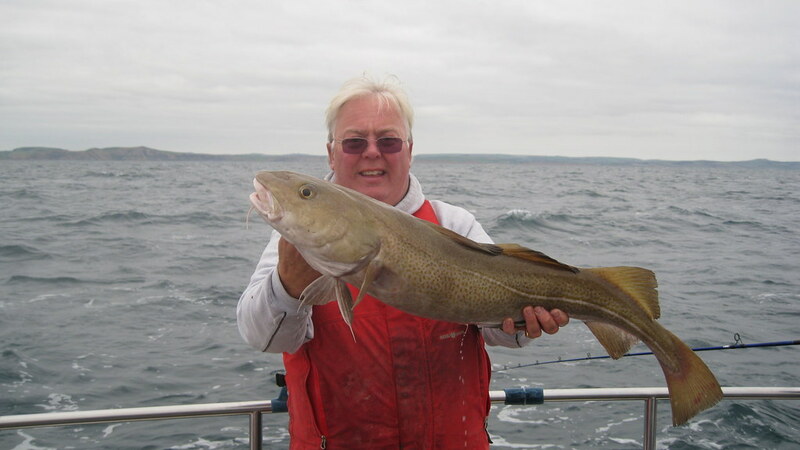 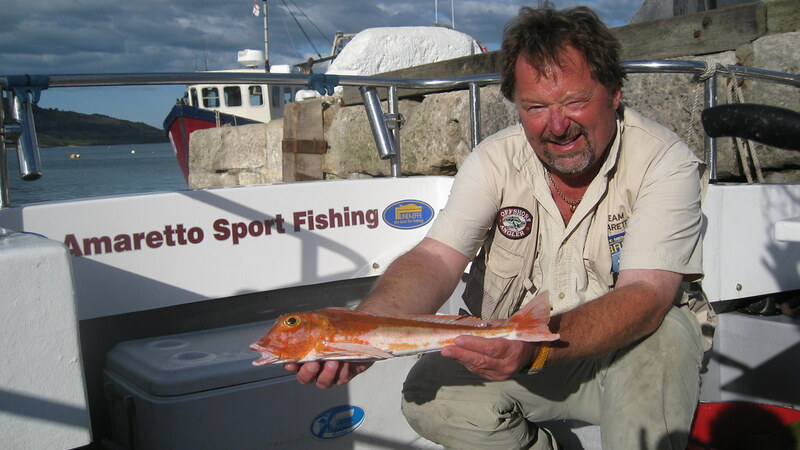 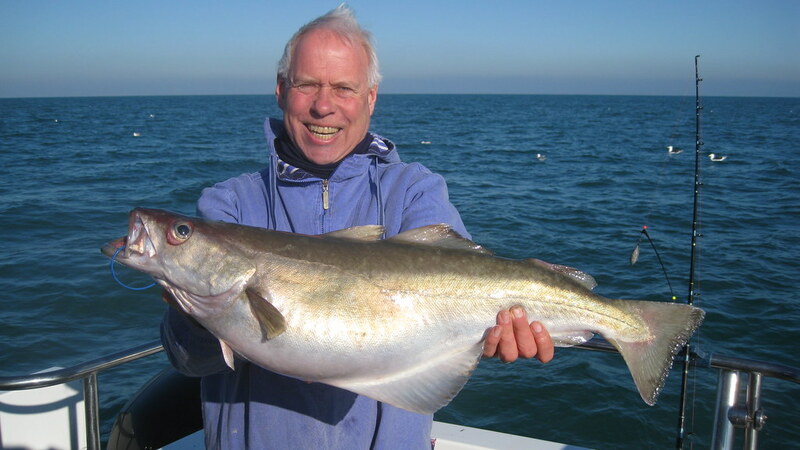 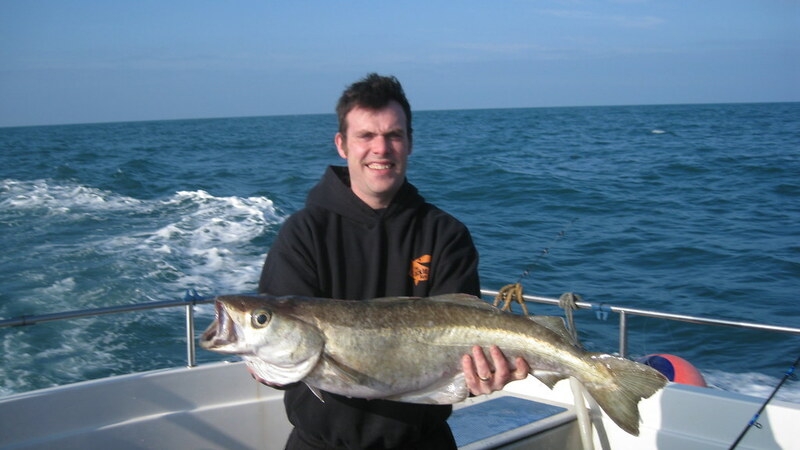 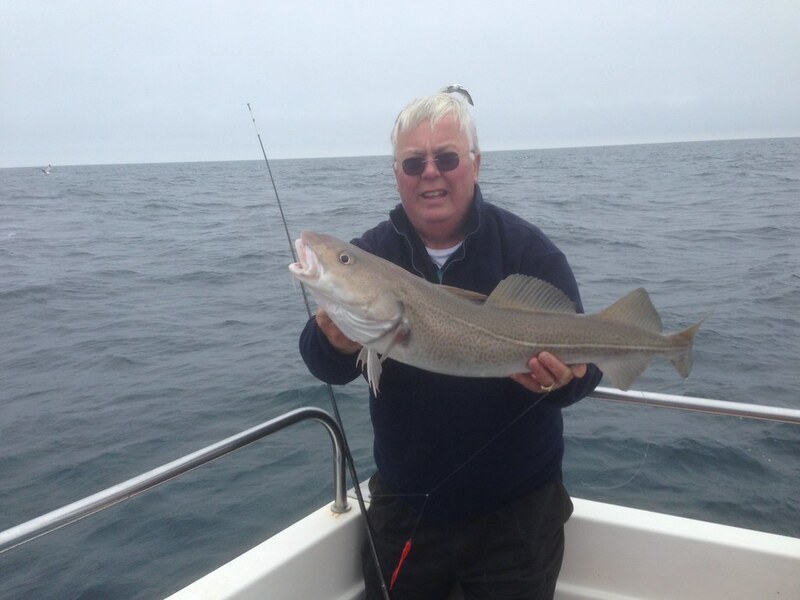 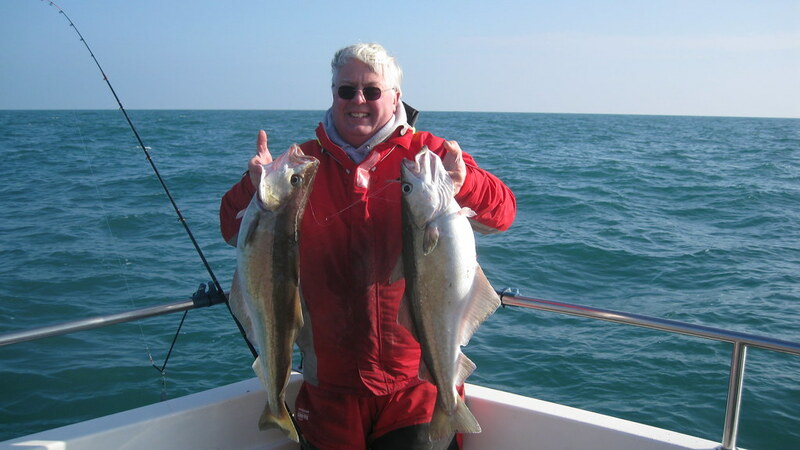 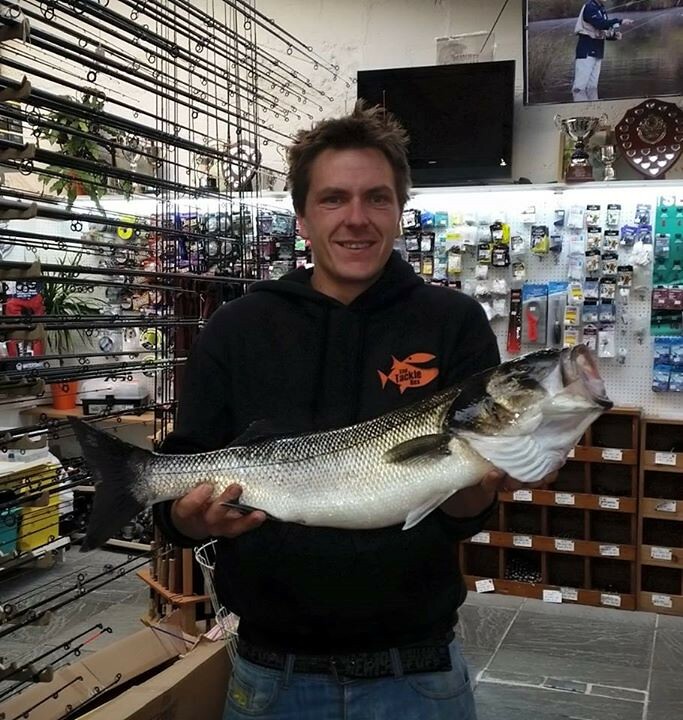 Picture of Steve Sweet on Amaretto IV with his season's best Red Gurnard catch of 730gms (1.61lbs) which gave him a specimen percentage of 128.75%. 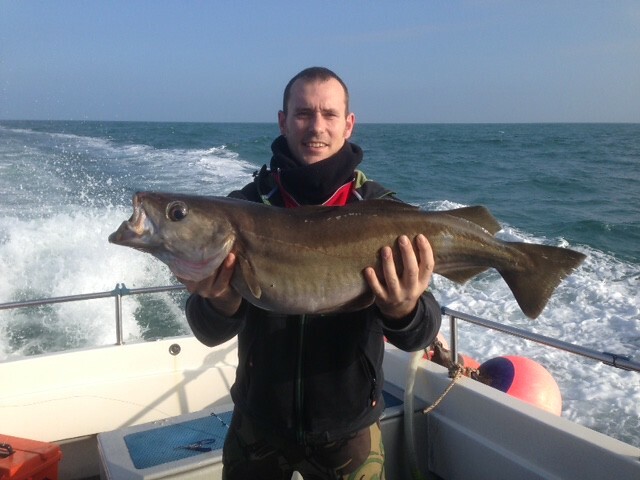 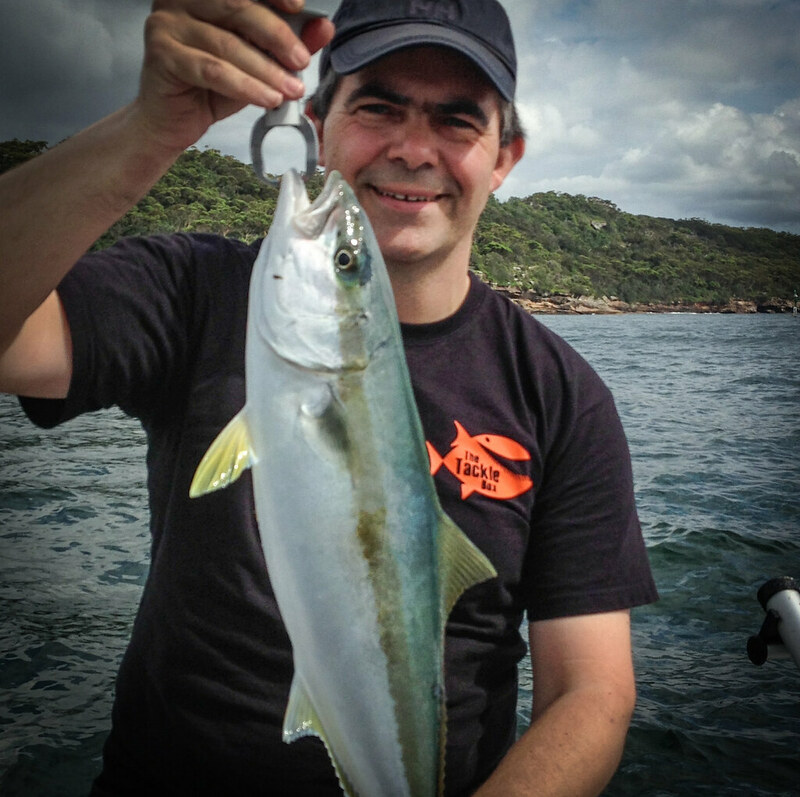 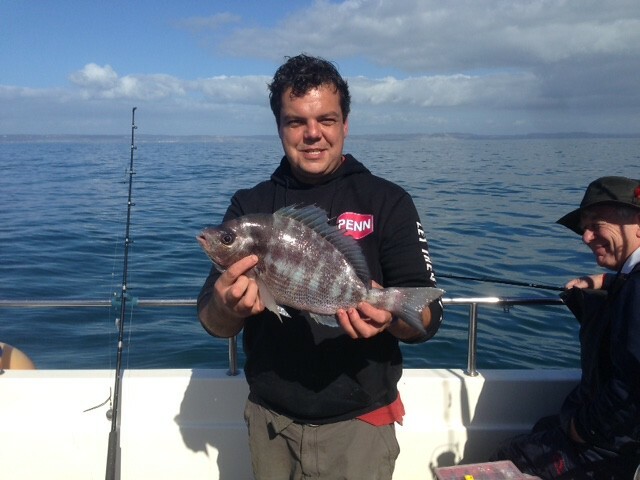 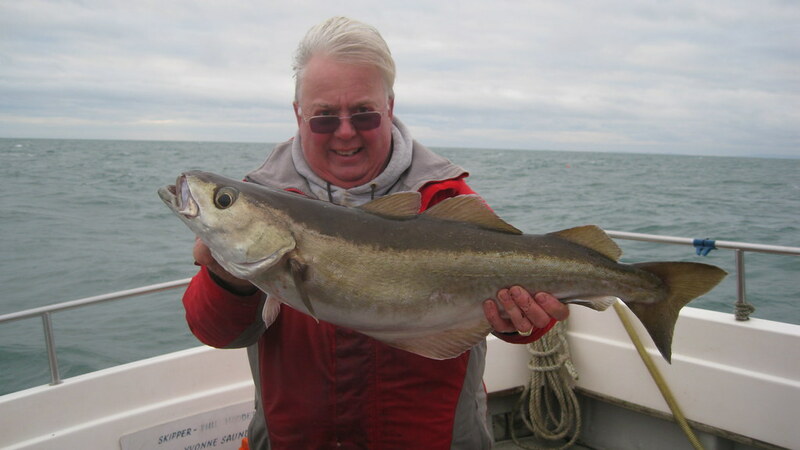 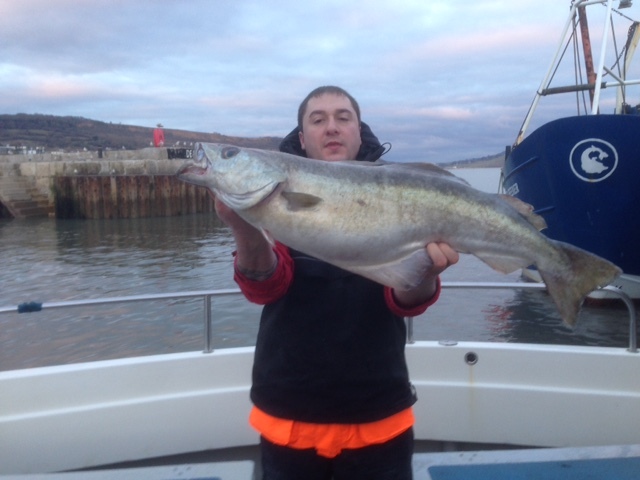 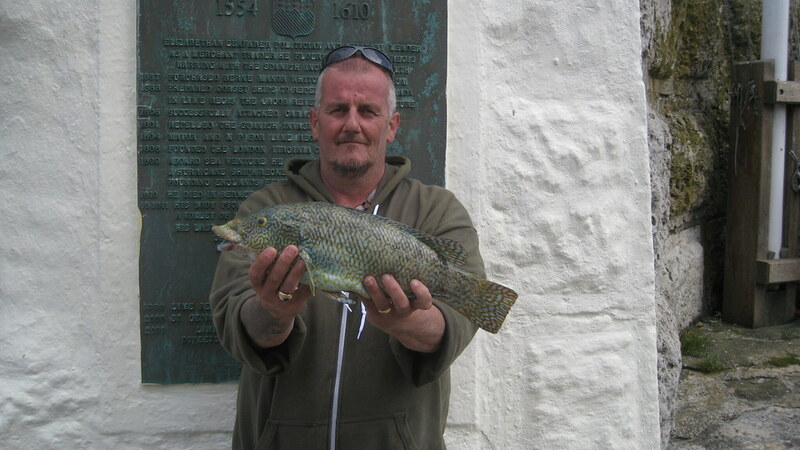 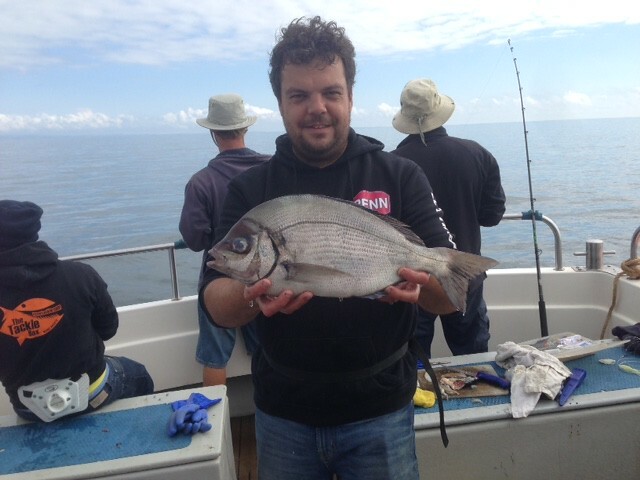 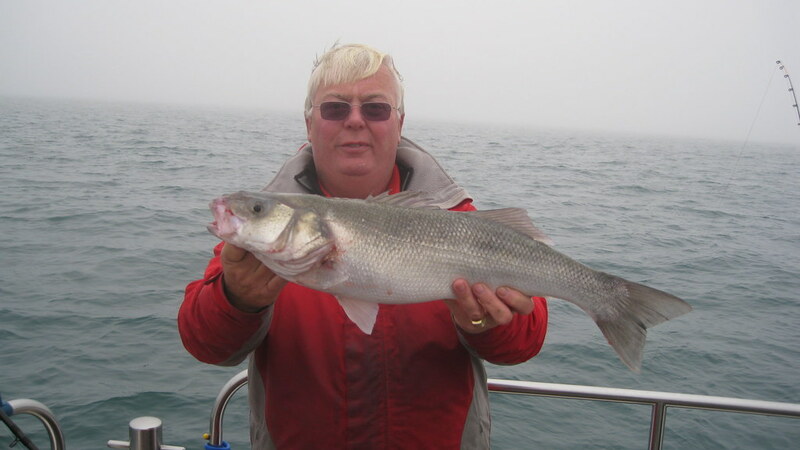 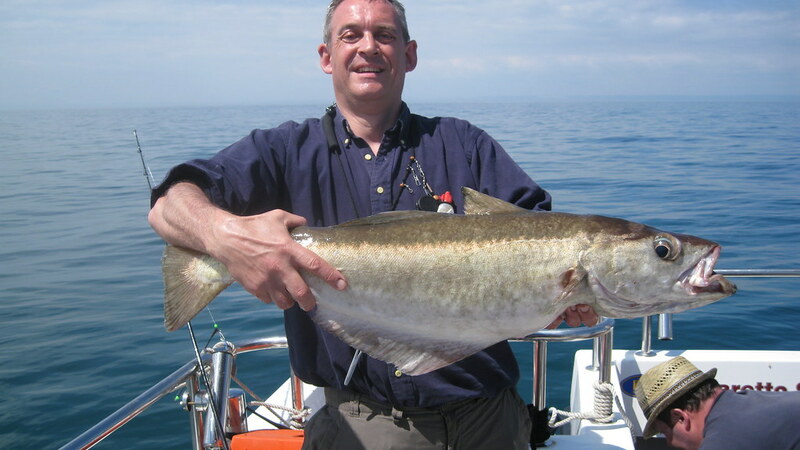 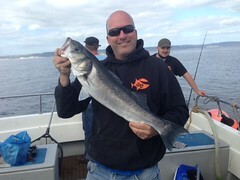 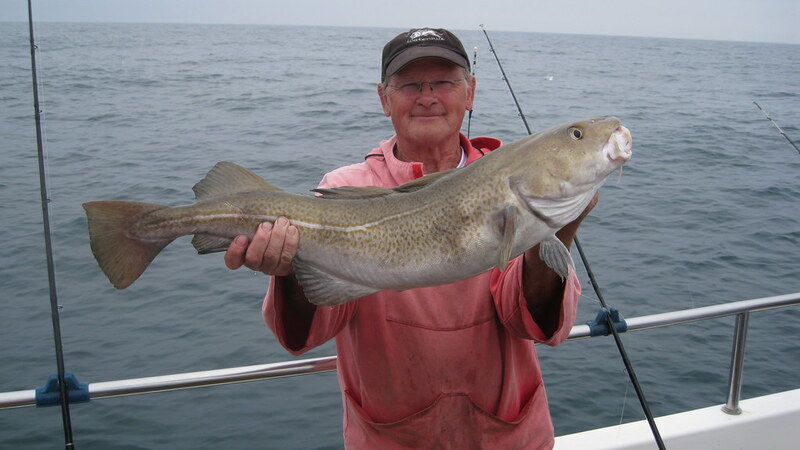 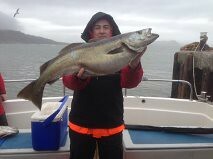 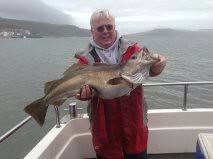 This now sits at number 19 in the Top 20 fish caught by LRSAC members. 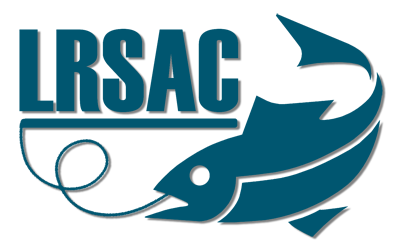 It was only 15gms short of the LRSAC Boat Record. 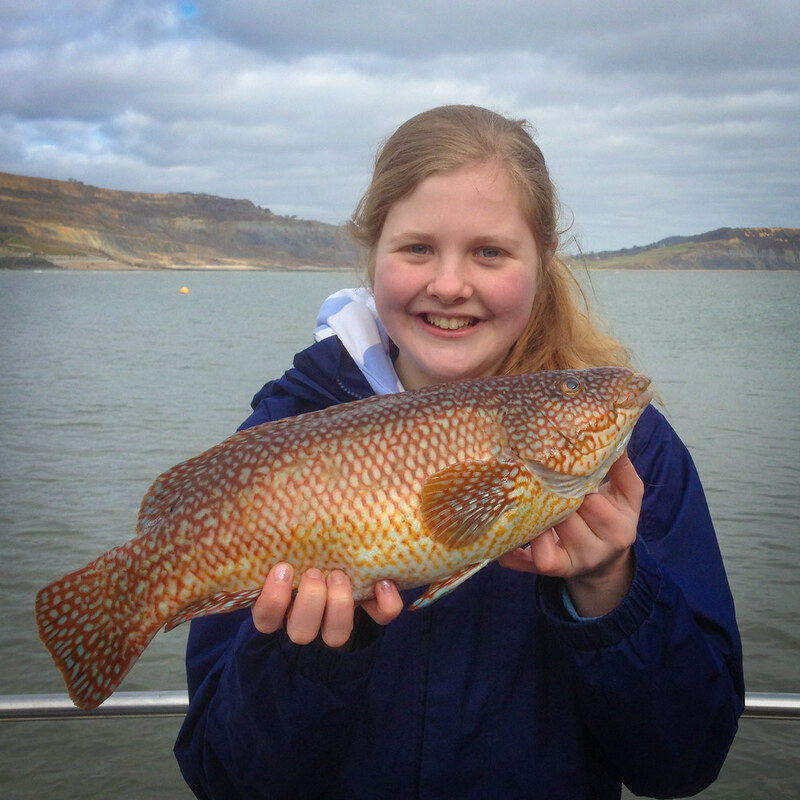 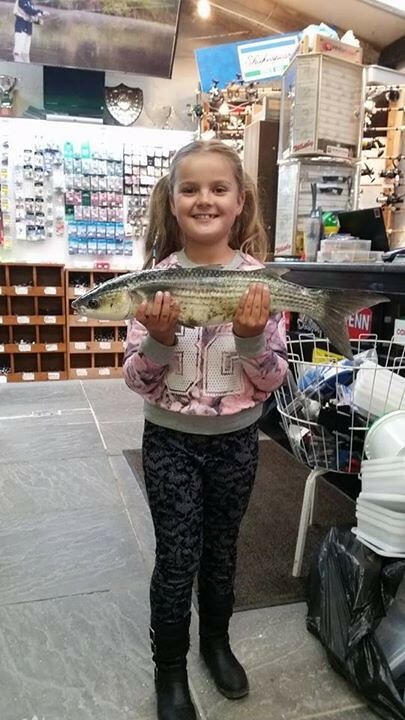 Willow Herbert with her thick lipped Mullet of 1,570gms (3lb 7oz) which is the best Junior and Senior catch of the season so far. 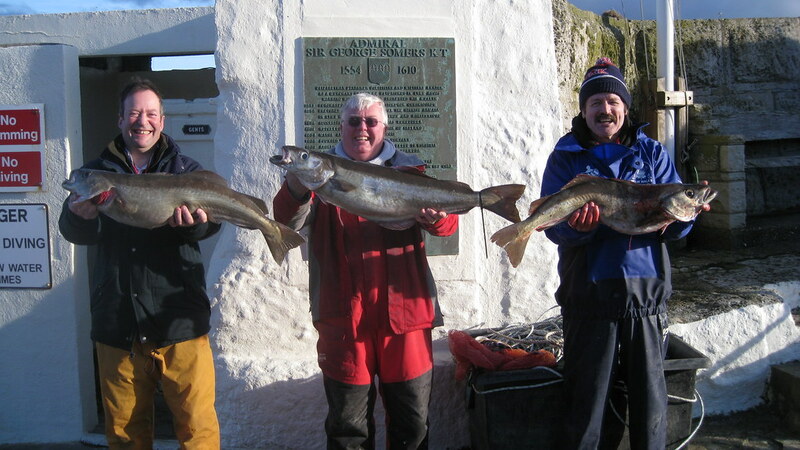 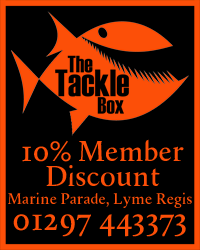 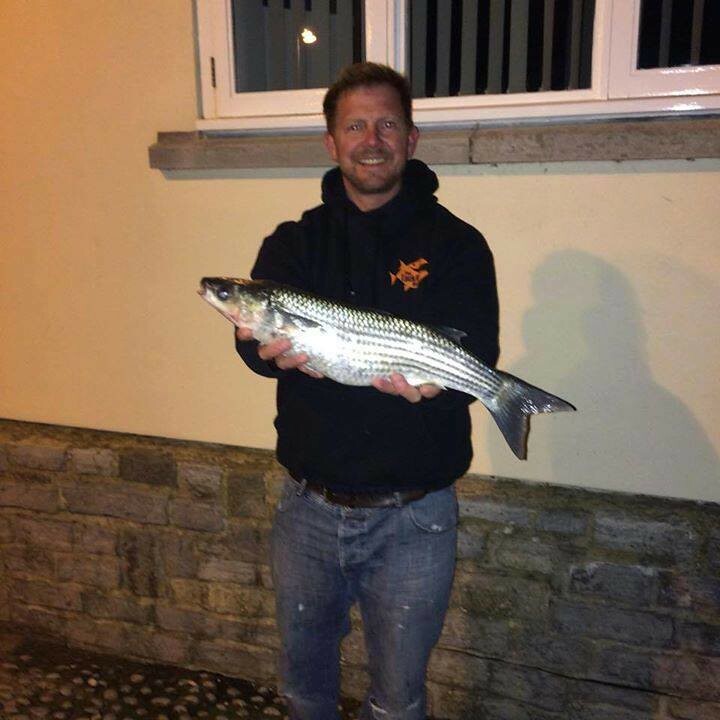 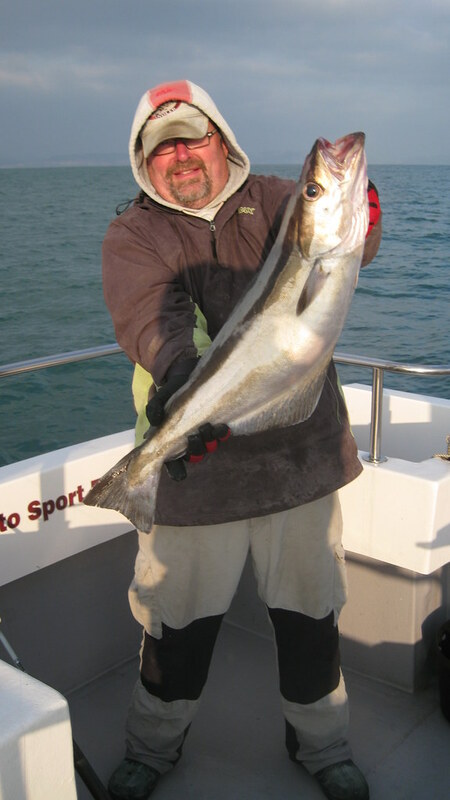 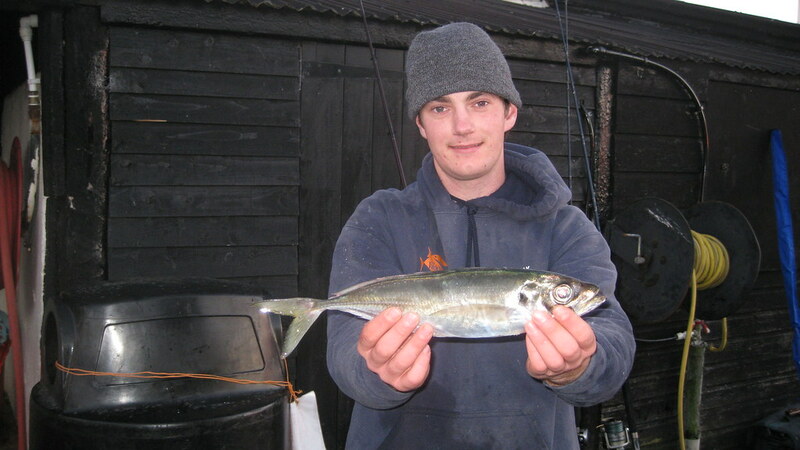 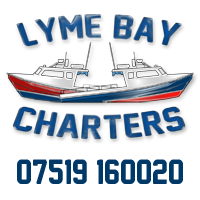 The fish was caught in the Lyme Regis harbour on a float fished piece of mackerel. 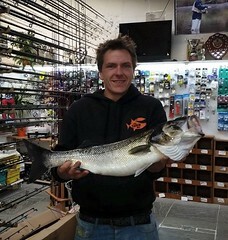 The fish was returned alive after it had been weighed. 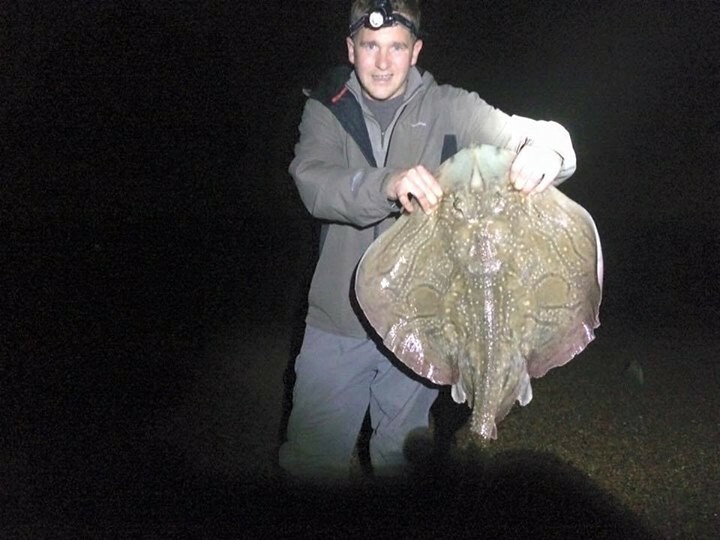 Mike Hansell with an Undulate Ray of 4,050gms (8lb 15ozs) caught on Amaretto IV during a Number of Species match. 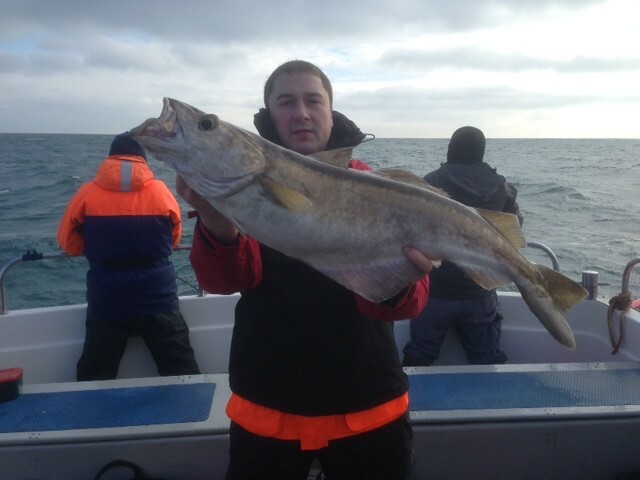 The fish was returned safely to the sea. 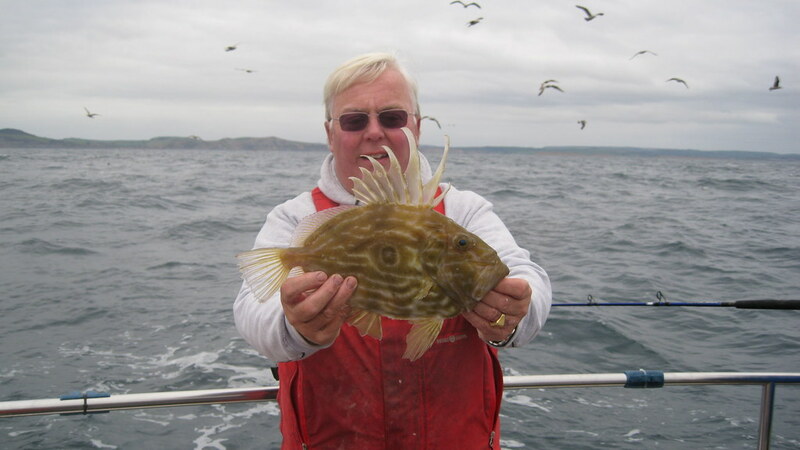 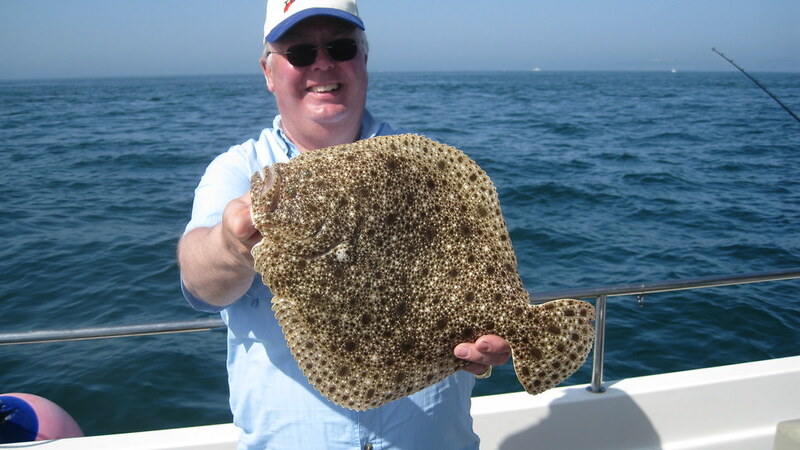 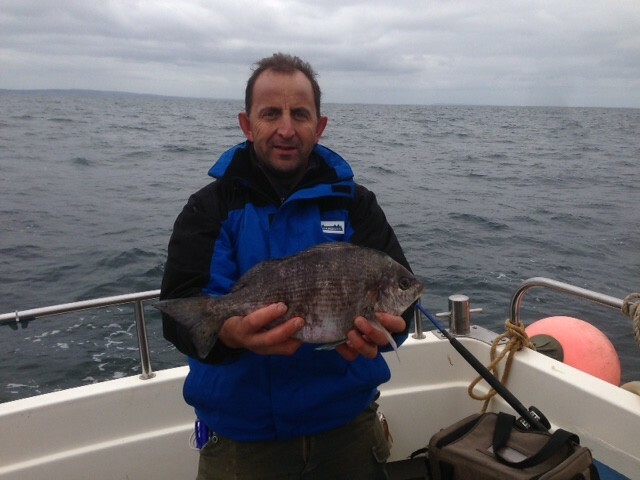 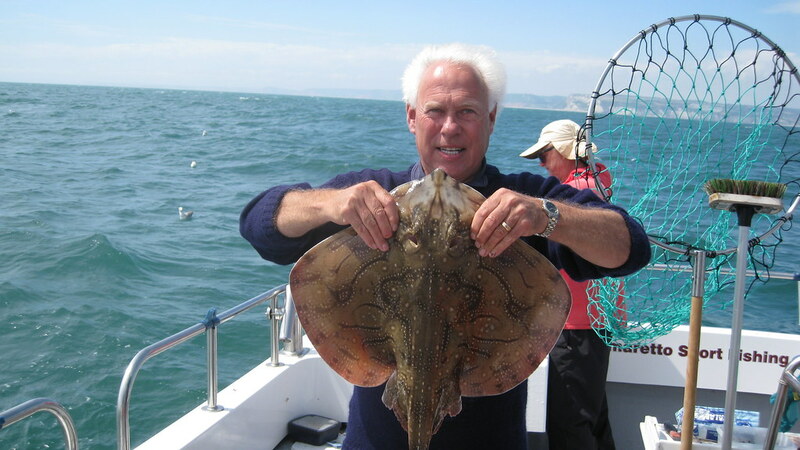 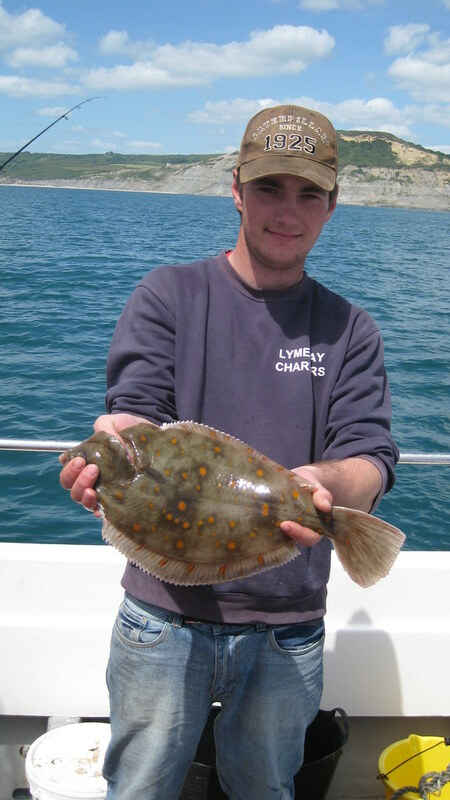 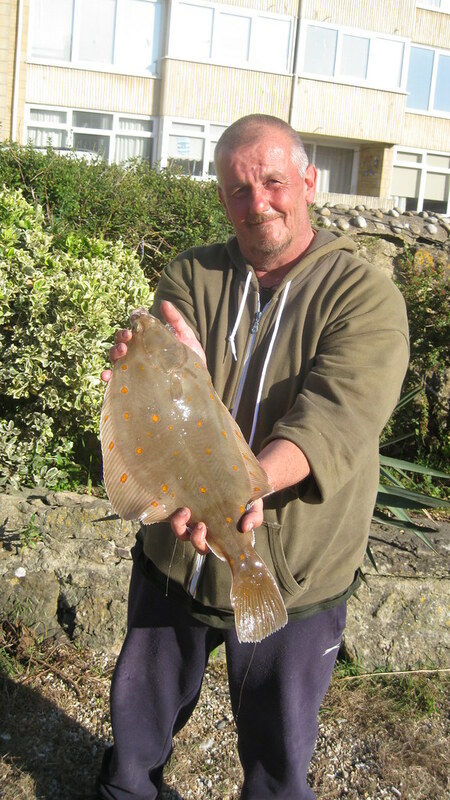 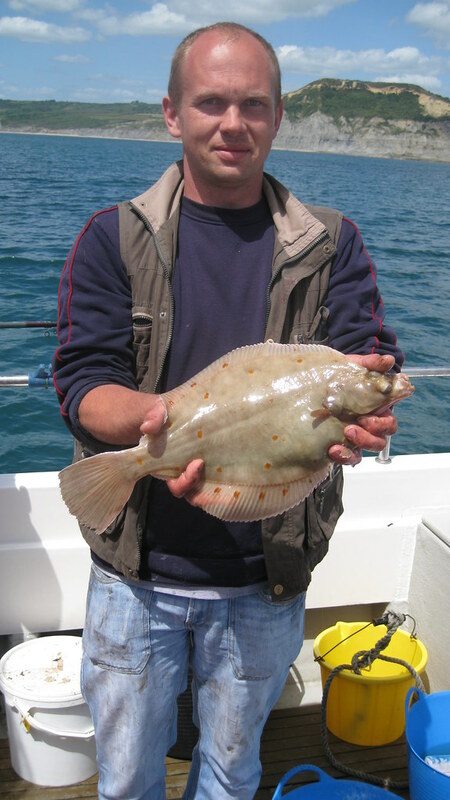 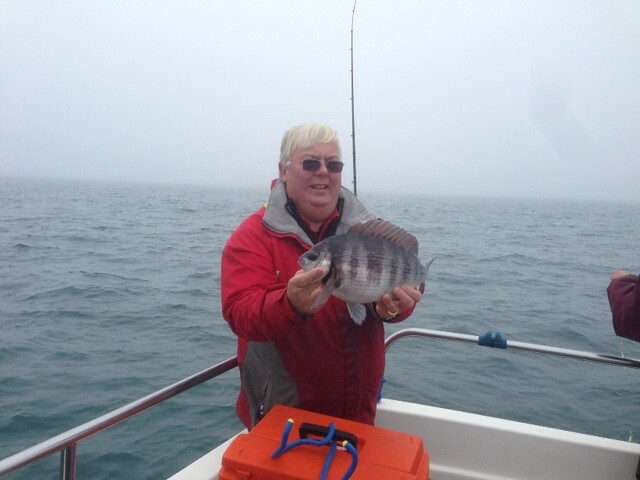 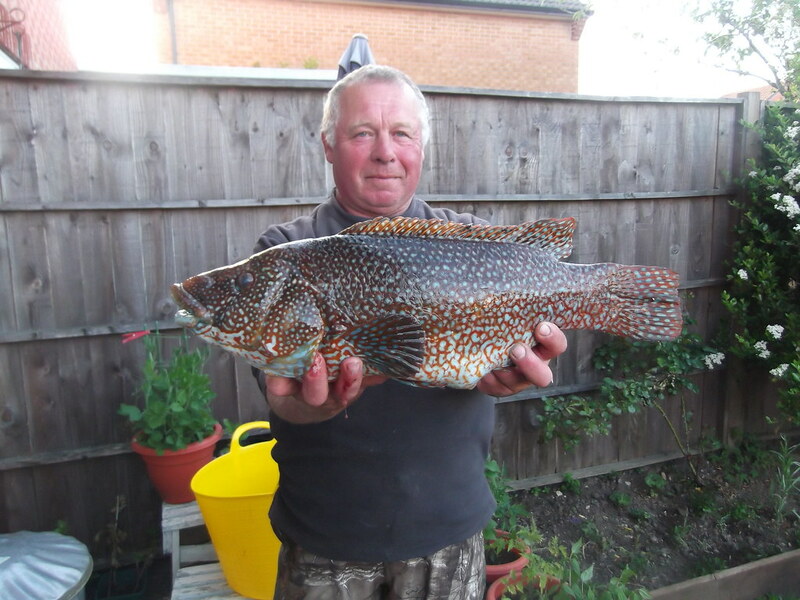 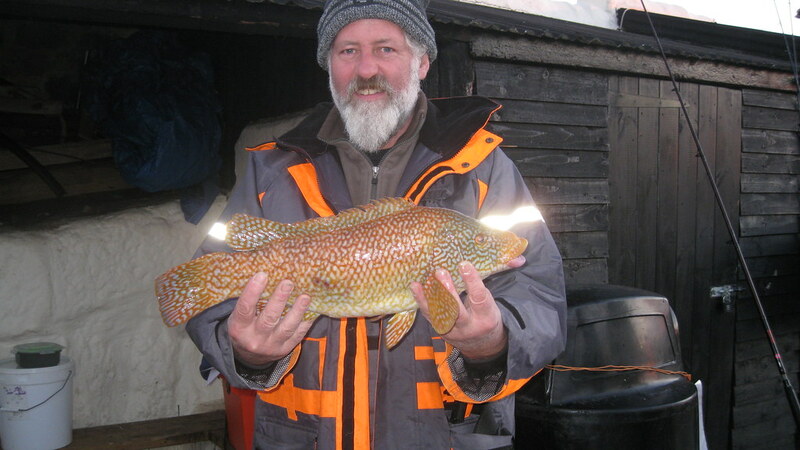 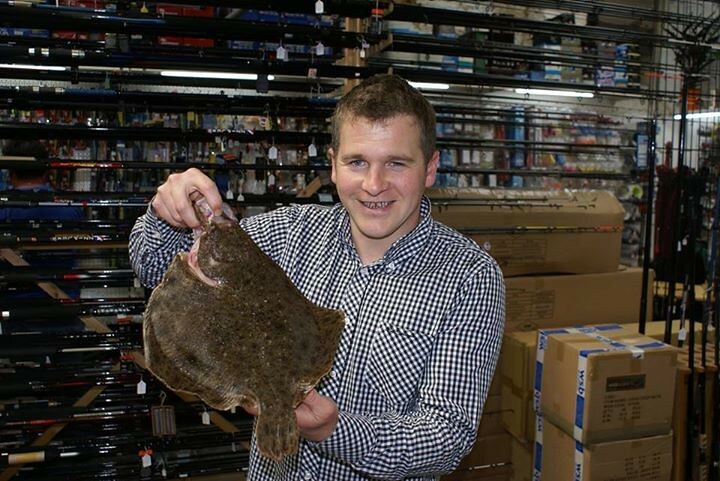 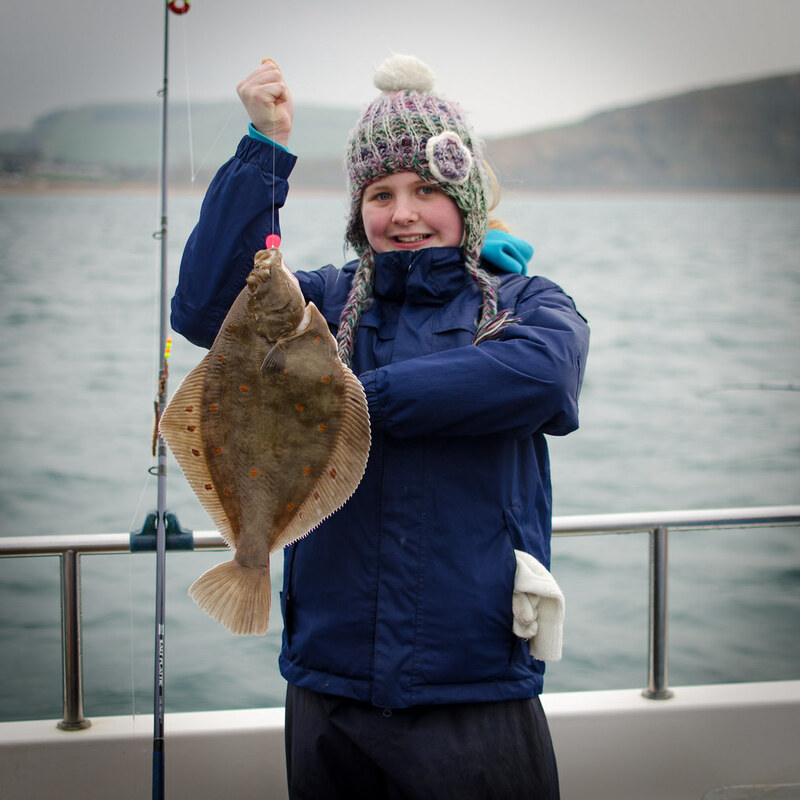 Gary Wylde with a season's best Plaice of 1,455gms (3.18lbs) caught on Alice Rose during the Jurassic Boat Open.